Lyme disease is the most common infection following an insect bite in the US: the Centers for Disease Control estimates that 300,000 Americans contract Lyme disease each year, calling it “a major US public health problem”. While it is easy enough to treat if caught early, we are still getting to grips with lifelong health problems that can stem from not catching it in time (see “Do I have Lyme disease?“). Ostfeld published his discovery of this chain of causation in 2006 [PLOS Biology]. Last year, researchers in Poland found the same trend there, with the same implications. “Last year we had a lot of oak acorns, so we might expect 2018 will pose a high risk of Lyme,” says Jakub Szymkowiak at Adam Mickiewicz University in Poznan, Poland. 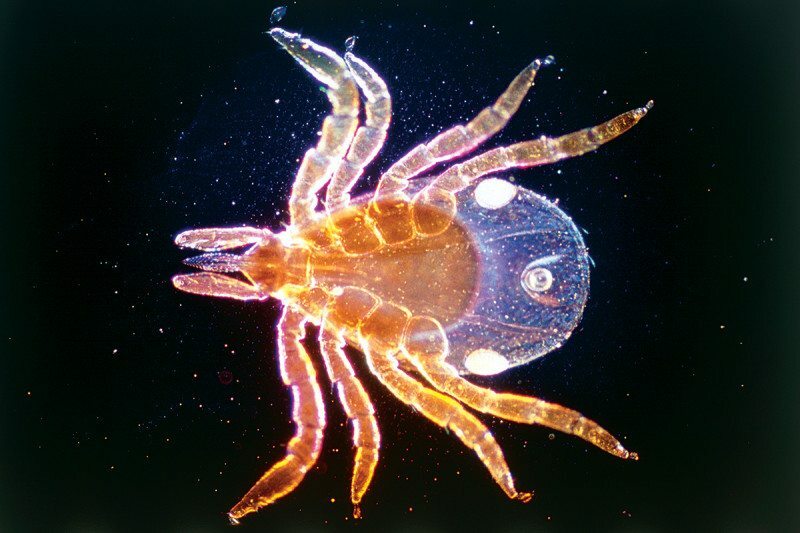 Here is an intriguing article about ticks and Lyme disease. Get your tea tree oil and diatomaceous earth now before Easter arrives, around about when the ticks begin to show up.